Birthdays are the occasions of fun and happiness to be shared with your friends and family members. The most delightful and romantic moments of yours belong to the anniversaries and people often have a photo album of all their birthdays and anniversaries. But just imagine if one birthday is missing from that 25 year old photo album of your son, how strange it would be. Moreover, if you as a father/mother are responsible for that, you know how big a burden that is to carry. You forgot his birthday amidst your busy lifestyle and though it went okay that night, the cracks seem to have never disappeared. So it’s better to find a way to keep track of all the birthdays than to regret it later. After all, these are the happy memories that decorate your life. 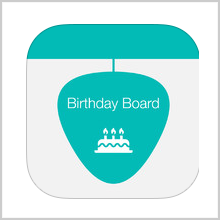 I am talking about the latest iOS app called Birthday Board that has been developed by Superdik B.V. 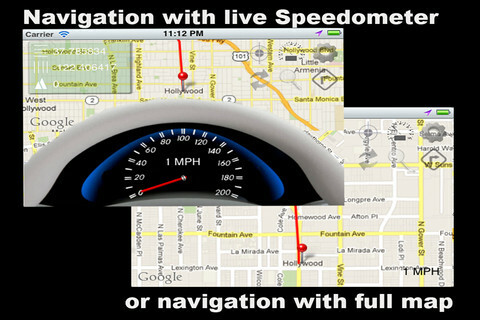 The app is compatible with iPhone, iPod touch and iPad and requires iOS 6.0 or any later version of the OS. This app has also been optimized for iPhone 5. 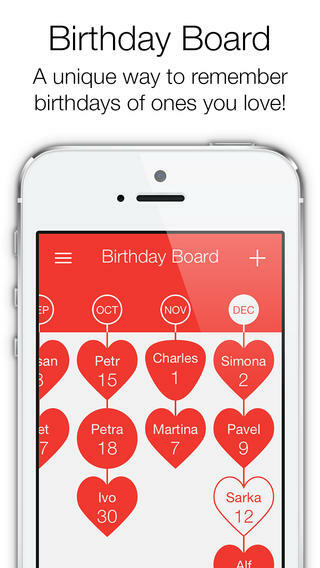 The developer has developed a very unique and stylish way to keep track of all the birthdays. Birthday Board is like a flow chart where you can add birthdays of your friends and they will all be organized in a definite pattern. For example, if there are 4 birthdays in the month of March, then you can see four names under the month of March all appearing in an ascending order as per the date. If you click on any of them, you can see the name and his/her zodiac sign along with the photo if you’ve added one. 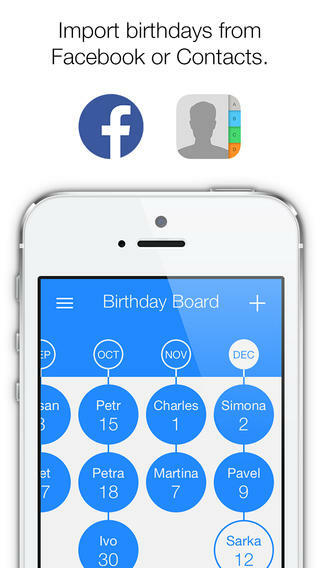 Managing birthday boards is pretty simple as all you have to do is add the birthday or you can import birthdays from Facebook or your contacts as well. There is even a separate board for all your Facebook friends. So you can create different boards for different groups such as your family members, college friends, company colleagues, etc. As simple as the birthday boards are, so are they stylish. There are several different themes available to choose from for birthday boards such as Flat, Glass, Plastic, Paper and Photos. I really liked the Glass and Photos themes though the others were nice too. Apart from the theme, you can change individual members of the board as well. So to make sure that you don’t just wish your girlfriend on her Facebook account, change the shape of her box. What more you can do is set a countdown for that. So now you can always see the time left for her birthday and even set alarms to not miss it by any chance. Each birthday is like a festival. So share your Birthday Boards with your friends on Facebook/Twitter and spread happiness. The app is available for free in the App Store. 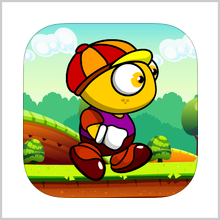 However, the themes are available via in-app purchases of $0.99 each. 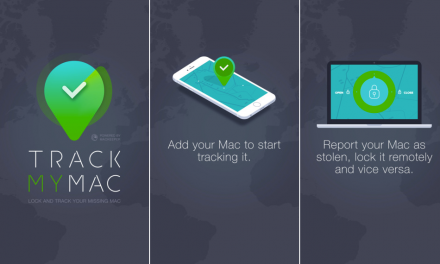 So go on and check it out in the App Store today! 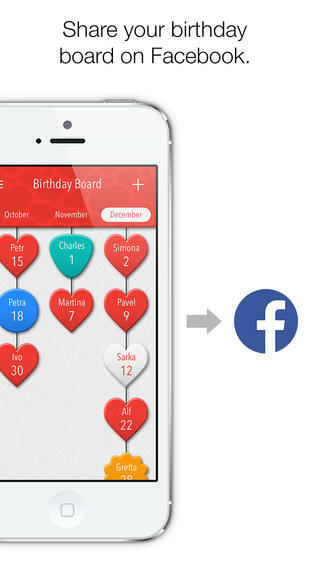 Pros: stylish birthday boards; import birthdays from Facebook/contacts; several themes available; share on Facebook/Twitter; countdown timer; free. 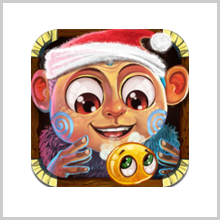 Asva the Monkey : Need Brain Power to Win !